Using Google’s form you can plan events, make a survey or poll, give students a quiz, or collect other information in an easy, streamlined way. 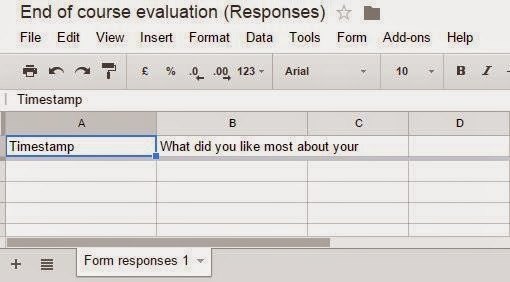 Google Forms can also be connected to spreadsheets in Google Sheets. If a spreadsheet is linked to the form, responses will automatically be sent to the spreadsheet. You can create a form from your Drive or from any existing spreadsheet. 1. 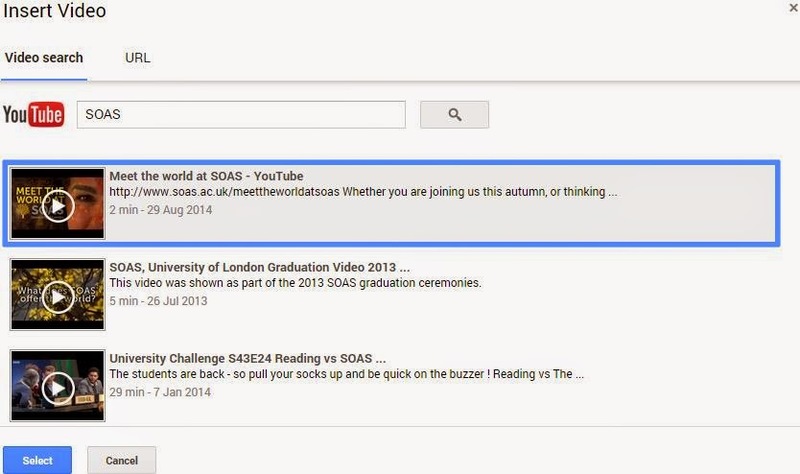 Once you have logged into your SOAS email account click icon. 2. Then click the Drive option from the menu. 3. 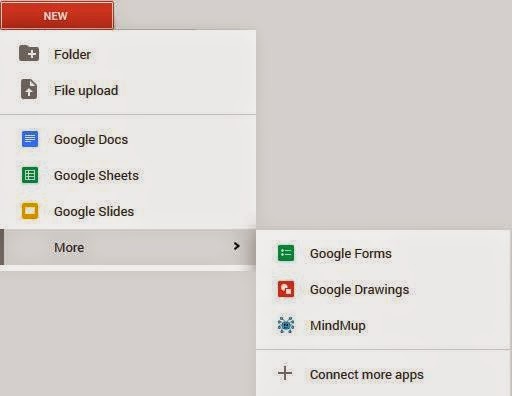 If you are using the newer version of Google drive then you will need to click on New, select More from the drop down menu and then click Google Forms. 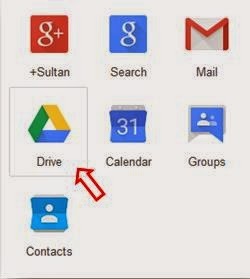 Please note: If you are have not upgraded to the new Google Drive then click the Settings menu and choose Experience the new Drive. Click here to find out more information how to upgrade to new Google Drive. 4. Click Get started from the pop window. 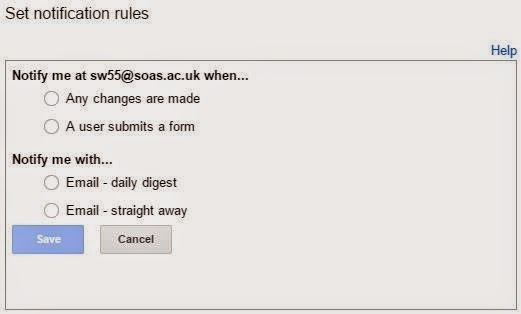 Require SOAS login to view this form - Check this box if you wish respondents to have to log in with their SOAS account to access and complete the form. Automatically collect respondent’s SOAS username - This checkbox will determine if the form is anonymous or not. 6. In next section enter a name for the form and then add as many questions as necessary. 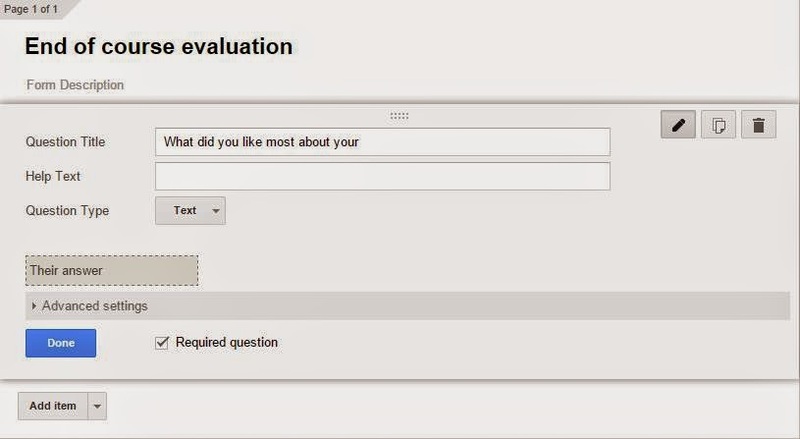 After you have selected the question type you can then fill in the possible responses to the question. Add a description in the Help text field if you want to further explain the question. 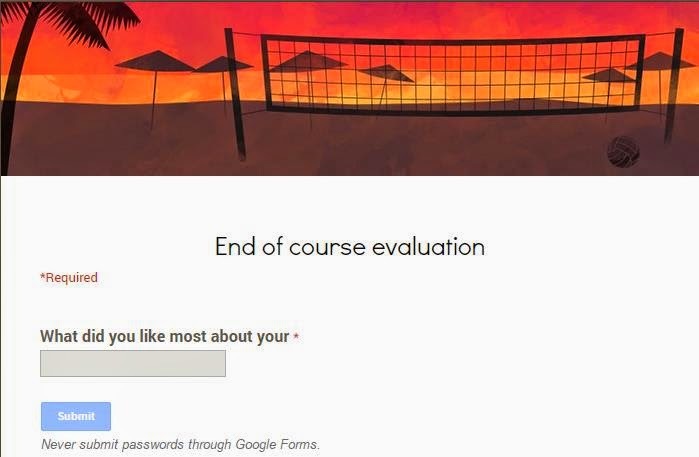 Check Required question box to prevent respondents from leaving a question blank, which ensures they answer a question before submitting the form. Click the Done button once you have set your question. To add more questions to your form click the Add item button. 7. 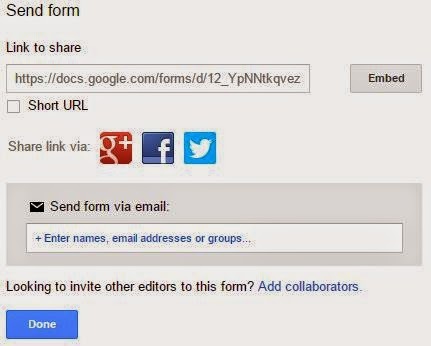 Google forms allow you to add images or videos to your form. 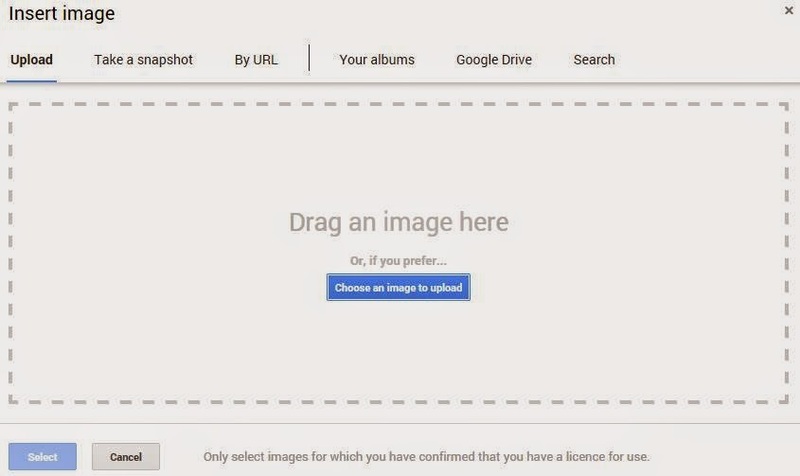 You can either ‘drag and drop’ an image into the dotted area or click Choose an image to upload and then navigate to upload your image. Once the image has been uploaded give it a title and insert the text that will appear when someone hovers over the image. Then click the Done button. To add a video to your form, click the Insert menu, and select Video. You have the option to either pick a video by inserting a YouTube video URL, or use the search box to locate the required video. Once you have selected the video add a title and a caption to the video. 8. The Confirmation Page allows you to control what happens when the respondent has submitted the form, for example enter a thank you or confirmation message which is displayed once the form is submitted. Once you have added a message click Send form. 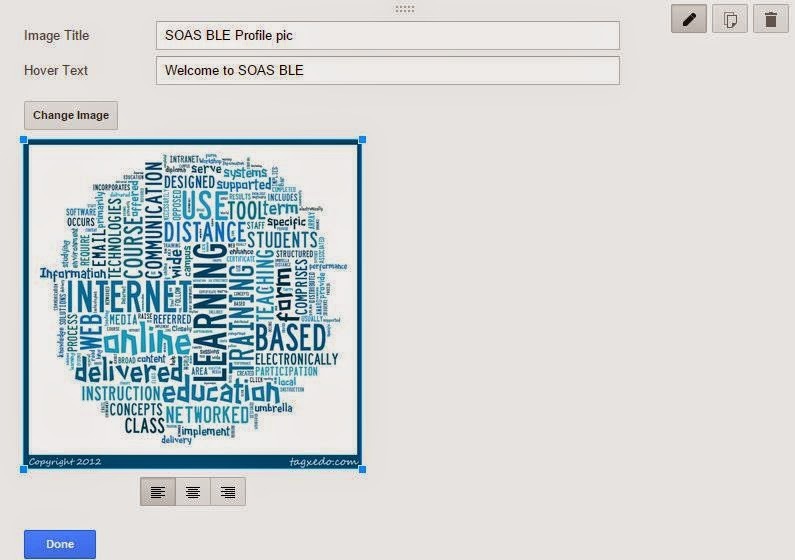 Click the Embed button if you wish add the form to your VLE, website or blog. Click here to find out more on how edit your form. 2. Scroll down the right hand side and select the desired theme. The final step that you will need to do before you start asking people to complete your form is to setup where the responses to the form will be stored. You can either send responses to a spreadsheet, or you can store them only in Forms. If store in forms is selected then you’ll be able to see a summary of all the responses you have received, which you can download as a CSV file. 1. From the top menu select click View responses. The spreadsheet will also appear in your Google Drive. If your form is likely to get responses over a long period of time then you may consider switching on the notification feature which notifies you every time someone new submits their responses. To turn on the feature open the Spreadsheet for the form. 1. Click Tools in the top menu bar from your newly created spreadsheet. 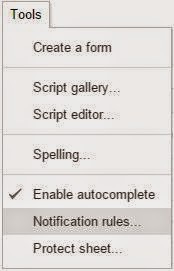 Then select Notification rules... from the drop-down menu. 2. From the pop up window select the settings that you want when to be notified. Click Save once you have made your selections.